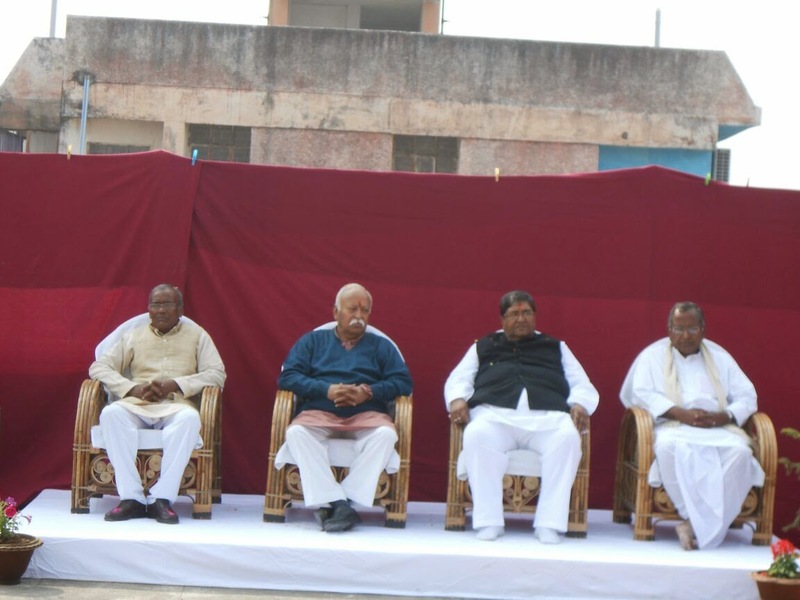 RSS Sarsanghachalak, Shri Mohan Bhagwat hoisted the national flag on the 66th Republic Day celebrations at RSS Ranchi Karyalaya, Jharkhand. 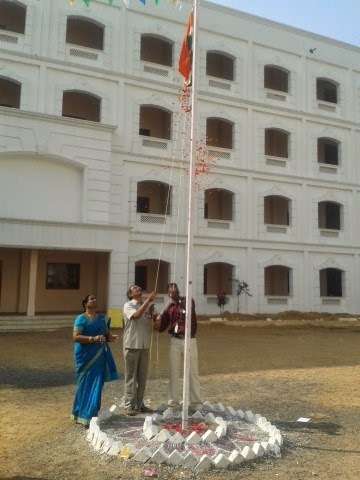 Chennai: Shri P M Ravikumar ji, Sah Prant Pracharak, Uttar Tamilnadu hoisted the national flag at Sakthi Prant Karyalaya, Chennai. Around 15 persons along with Sah Prant Karyalaya Pramuk Jyothi Ji were present. 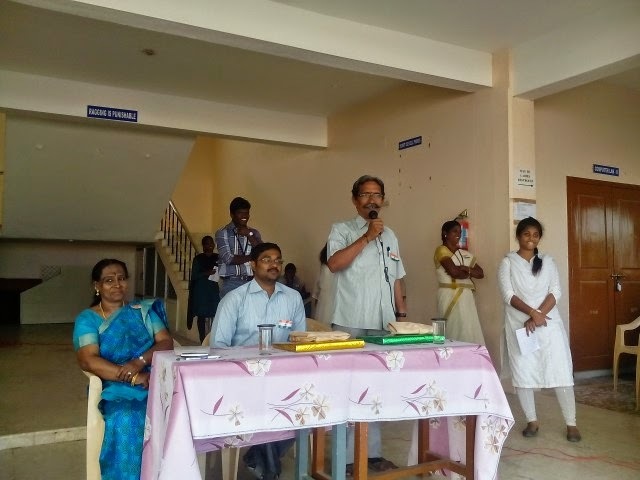 Prant Vidyarthi Pramuk B Prakash addressed the 150 students of 'Vivekananda Youth Forum' at Sri Muthukumaran College of Arts and Science, Mangadu. 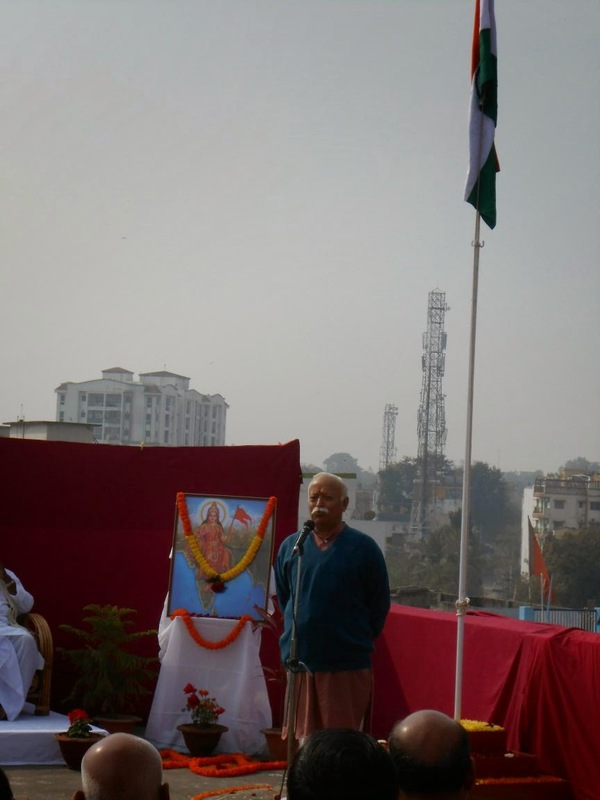 Shri Prakash hoisted the national flag and spoke on the occasion. He insisted on development of youth towards the growth of society. Shri Vaidyanathan, co-ordinated the function.